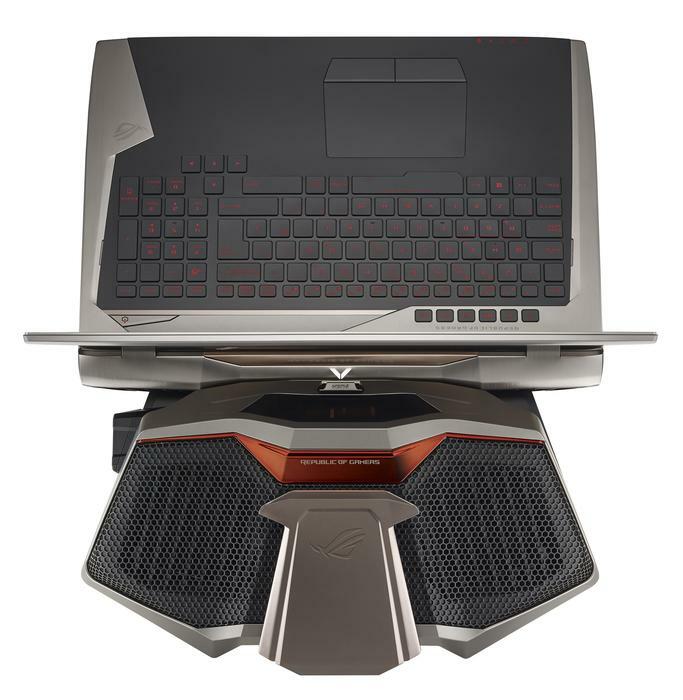 The GX700 is set to hit Australian stores in mid-March and boasts an Intel mobile Skylake i7-6820HK processor and NVIDIA GeForce GTX 980 graphics card. It also has two 256 m.2 drives running in a RAID 0 configuration. 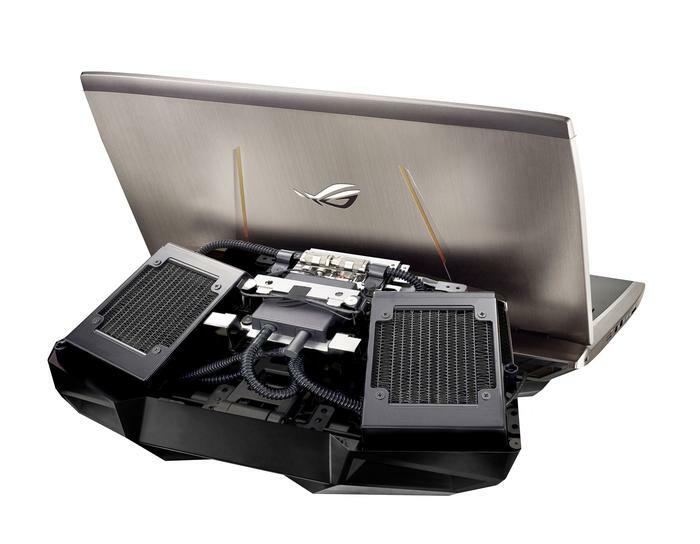 The new ROG unit’s specs put it in line with other high-end gaming laptops but the addition of liquid cooling and an ROG Hydro Overclocking System is what sets it apart, according to ASUS. 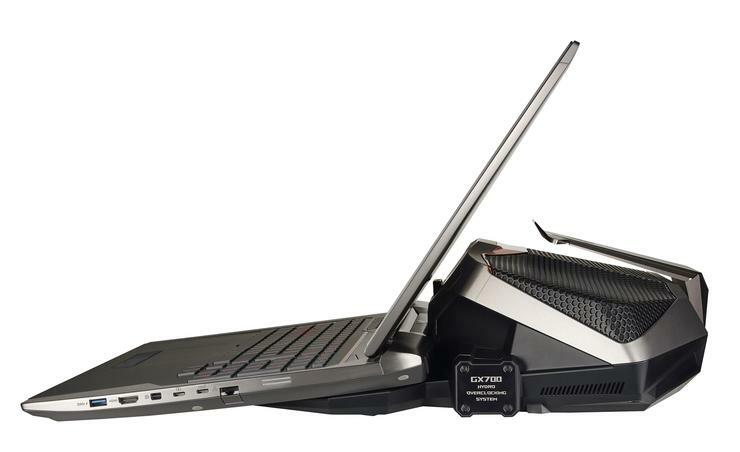 The company said the overclocking system allows the GX700 to increase CPU performance by up to 48 per cent, with a clock boost of around 31 per cent, increasing clock frequencies from 3.2GHz to 4.0GHz. The GX7000 also includes NVIDIA G-SYNC display technology that synchronises the display's refresh rate to the graphics card to minimise frame rate stutter, and eliminate lag and visual tearing. The unit is set to retail for $7999, and will be available from the ASUS online store, Harvey Norman and other selected outlets.